Can you solve this extremely difficult classic pyramid solitaire game? Combine 2 cards that in total have 13 in value and try to remove all cards to solve the game. A King is 13 points worth and can be removed as 1 card, a Queen is 12 points, a Jack is 11 points, an Ace is 1 point and the rest is worth their face value. 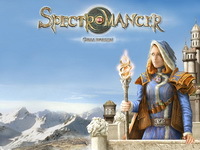 A solitaire game to keep you entertained while enduring the winter season. 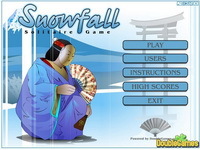 Have fun while playing a game of winter solitaire. You can even try to set the highscore.